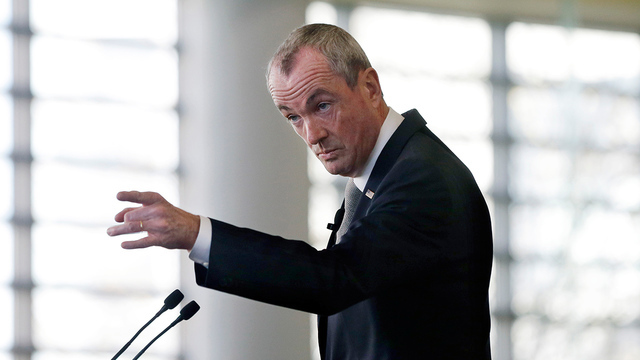 Over 50 environmental, citizen, faith, and progressive groups in New Jersey are calling on Governor Murphy to enact a moratorium on all new fossil fuel projects in New Jersey until there are rules in place to achieve our 100% clean energy goals. Read our new report here. Spending money on building natural gas pipelines encourages more fracking for natural gas supplies, contributing to climate change and leaving less money for modern, green, clean energy projects. Financial resources are best put to use by increasing investment in renewable energy projects such as wind and solar power plants to meet New Jersey's energy needs while curbing our greenhouse gas production. 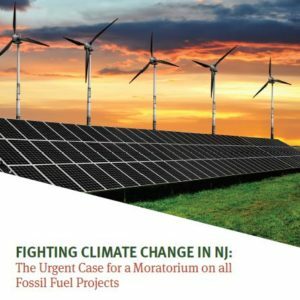 Read our report: "FIGHTING CLIMATE CHANGE IN NJ: The Urgent Case for a Moratorium on all Fossil Fuel Projects"
With this report, Empower NJ documents the extent of the disconnect between Governor Murphy's bold words on the urgency of curbing the cataclysmic effects of climate change and his administration's lack of significant action to address this crisis. The report sets out the need for an immediate moratorium on all new fossil fuel projects as a key step in putting New Jersey on track to meet the Governor’s objectives. 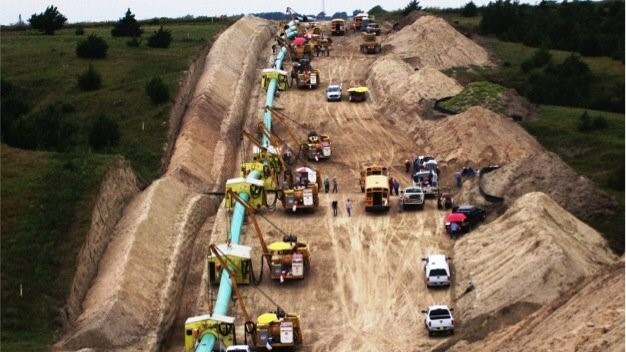 Even when buried underground, pipeline rights-of-way disturb the environment. Increased erosion and habitat destruction affects people, animals, plants, and clean water supplies for the entire region. These pipelines would carry gas produced by fracking; fracking wastewater risks contamination of water supplies throughout the Delaware River basin watershed. Power plants tend to be clustered in poorer communities, which suffer from high rates of childhood asthma and other health issues. 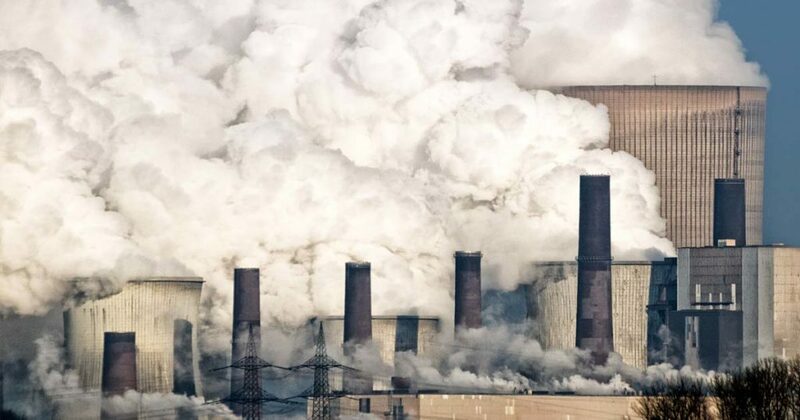 Emissions from the power plants, particulates from diesel trucks servicing the plants, reduced open space for healthy recreation -- these problems keep on getting dumped on the same regions. Tell Governor Murphy to Halt Unnecessary Fossil Fuel Infrastructure! Send a message to the Governor by signing our petition urging him to protect our health and fight climate change by enacting an immediate moratorium on new fossil fuel infrastructure, including the 12 new gas power plants, compressor stations, and pipelines currently proposed in New Jersey. Municipalities across New Jersey are being called on to take a stand against these unnecessary projects. Is your town one of them? Ask your town to pass a resolution opposing these projects using our Model Resolution. For assistance in organizing an effort in your town, contact us.